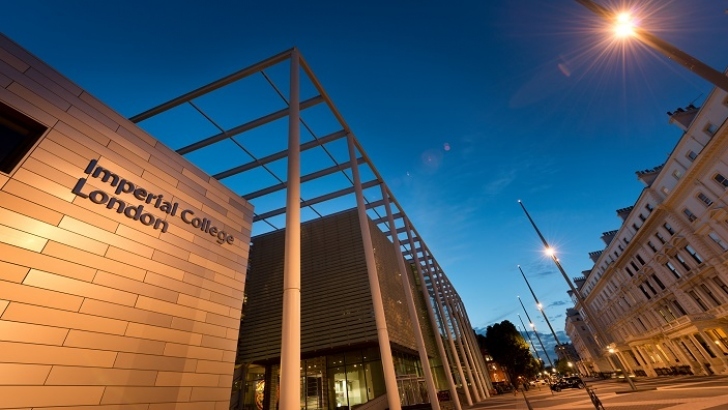 Imperial College London, UK has an opening postdoctoral scholar position. The initial contract for this position is 12 months. Potential candidates should apply before October 25, 2018. Applicants are invited for a research assistant position on battery cell and pack design as part of the Innovate UK Mat2Bat project in collaboration with Granta Design, Denchi Power and Rolls Royce. Applicants are expected to conduct design analysis work for lithium-ion battery cells and packs with the aim of developing a software tool. Applicants are expected to have a good understanding of the operating principles of a lithium-ion battery, how they are manufactured and experience of design principles/approaches. This is a fixed term post for 12 months. Candidates who have not yet been officially awarded their PhD will be appointed as Research Assistant within the salary A range 33,380- 35,061 per annum. Informal enquiries may be made to Dr Billy Wu b.wu@imperial.ac.uk.